Shinoda’s debut album, “Post Traumatic,” will arrive on June 15. He wrote the album following the tragic death of Linkin Park frontman Chester Bennington of July of last year. 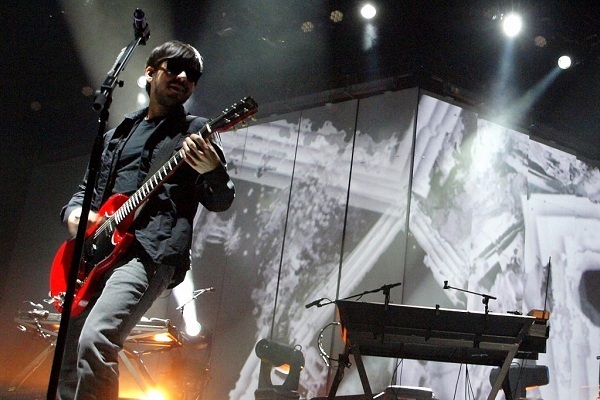 Find Shinoda’s upcoming tour dates, which is a mix of headlining shows and festival appearances, at his official website.